This Warn Industries XD9000 Series 12 volt electric Winch is vehicle mounted and has a pull capacity of 9,000 pound. It has a 100 feet wire rope. 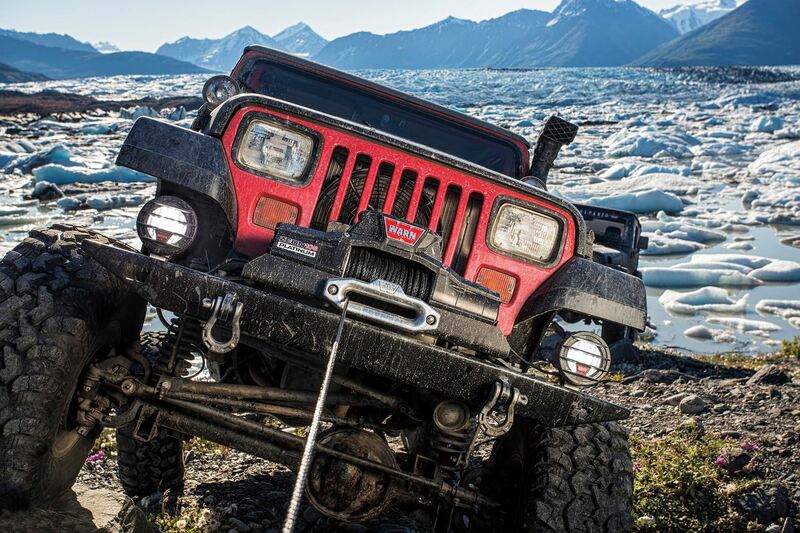 Note: This Winch will require winch mount for proper installation. 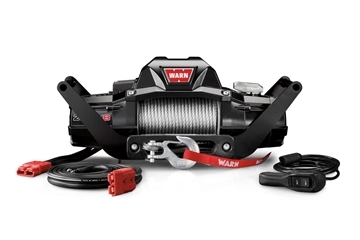 This Warn Industries XD9000i Series 12 volt electric Winch is vehicle mounted and has a pull capacity of 9,000 pound. It has a 125 feet wire rope. Note: This Winch will require winch mount for proper installation. This Warn Industries ZEON (R) 8 Multi-Mount 12 volt electric Winch is portable and has a pull capacity of 8,000 pound. It has a 100 feet wire rope. This Warn Industries ZEON (R) 8 12 volt electric Winch is vehicle mounted and has a pull capacity of 8,000 pound. It has a 100 feet wire rope. Note: This Winch will require winch mount for proper installation. This Warn Industries 3000 ACI Series electric Winch has a pull capacity of 3,000 pound. It has a 100 feet wire rope. This Warn Industries 9.5cti Multi-Mount 12 volt electric Winch is vehicle mounted and has a pull capacity of 9,500 pound. It has a 125 feet wire rope. 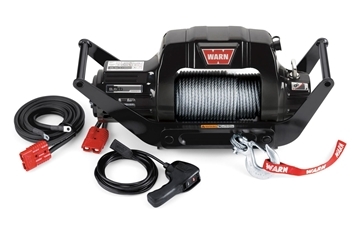 This Warn Industries XD9000i Series 12 volt electric Winch is portable and has a pull capacity of 9,000 pound. It has a 125 feet wire rope.